For your cat or dog! 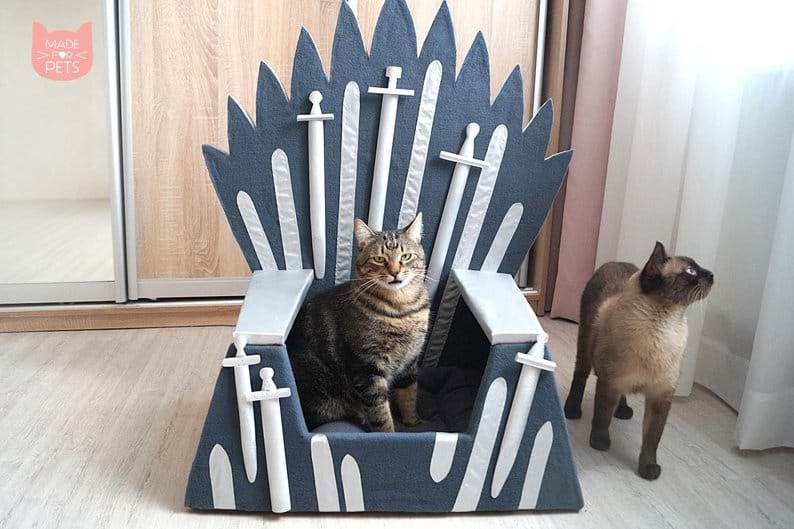 Your pet is the ruler of your home - so why not make it official with this Game Of Thrones chair? 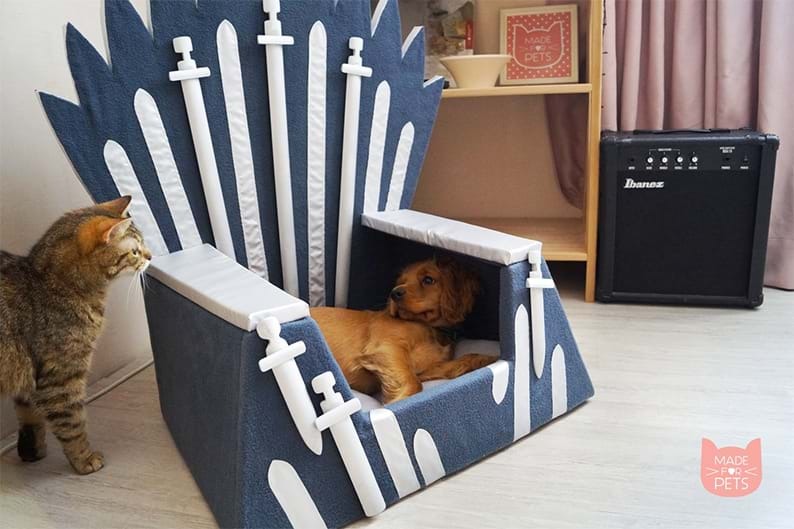 The pet chair is based on the Iron Throne from the popular HBO series, but it looks a lot more comfortable than the TV show version. Look it's not cheap. It's coming from Ukraine. It cost $396. But your pet will love it.